Home / Additive Method / CMYK / Color Systems / Digital Color / Graphic Design / RGB / Subtractive Method / What are Color Systems? 'Color Systems' or 'Color Models' are based on the physical process that takes place when mixing hues or colors. This includes a 'subtractive color model' and a 'additive color model,' each is specific to its medium or media. Color is produced in many ways such as in painting, digital images displayed on your computer monitor or phone or in printed photographs. 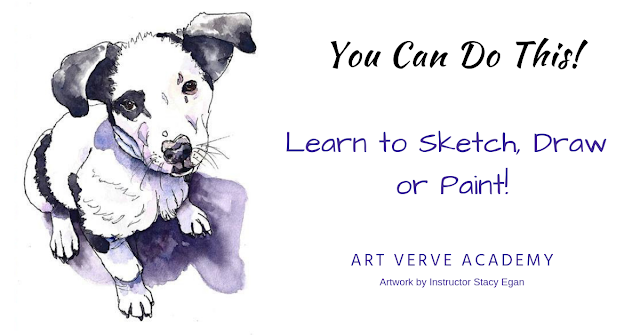 If you paint from your computer monitor in your studio or if you paint from an image that has been printed from your printer, the color may appear more or less vibrant in comparison. If you are trying to replicate the exact chroma or color intensity, hue or value, you may want to lower your expectations. There are physical limitations to what your medium can do. 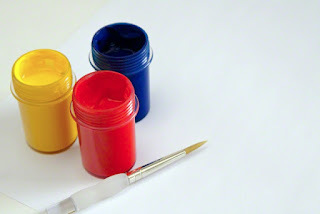 To complicate matters further, there are different sets of primary colors for each color model or system. Paint (including oil, pastels or watercolors), pigments and dyes are made from natural elements. They uses the 'Subtractive Method' to make new colors. Why is it called 'Subtractive' if we are adding or mixing pigments together? Yes, it's quite confusing but remember that white light contains all of the colors from the rainbow (the visible spectrum of light) such as red, orange, yellow, green, blue and violet. 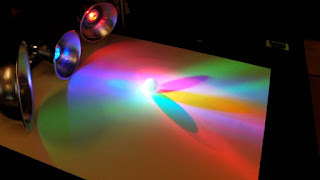 When the photons from white light hit an object, it absorbs all of the various color wavelengths except the one color that is reflected back to us. This color is 'subtracted' from the visible spectrum or white light source. The primary colors of this traditional system are red, blue and yellow (RYB), however, according to modern physics, they are not true primary colors and are not effective when used in color image reproduction technology. 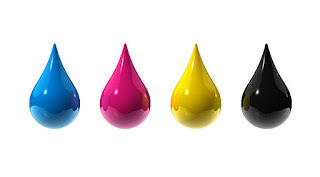 Printers use the “Subtractive Color Method” in conjunction with the modern primary color system. The modern primary colors in the Subtractive Method were discovered in the 20th century when computer printer technology evolved. They are Cyan, Magenta, and Yellow. Printers use separate ink cartridges with Cyan, Magenta, Yellow, and Black, also known as CMYK. These colors are mixed together in different percentages to achieve thousands of color variations. They overlay each other in rows of small tiny dots at slightly different angles to reproduce color. Image color may vary slightly from one printer to another depending on the hardware and software. The Pantone Matching System (PMS) is a standardized proprietary system of thousands of numbered swatches, also called "spot" colors and is used in the manufacture of fabric, plastics and house paint. It is used in branding for color consistency. This system, unlike CMYK allows you to take a specific color with a brand and number to any hardware store and have it come out the exact same each time it is mixed. 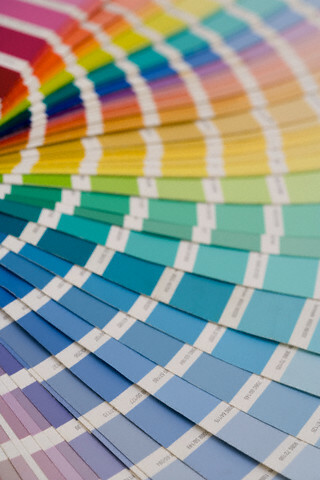 Colors are not custom mixed, you must choose a predetermined color, that comes from the set of color swatches. The Pantone Color institute declares a particular "Color of the Year" every year since the year 2000”. 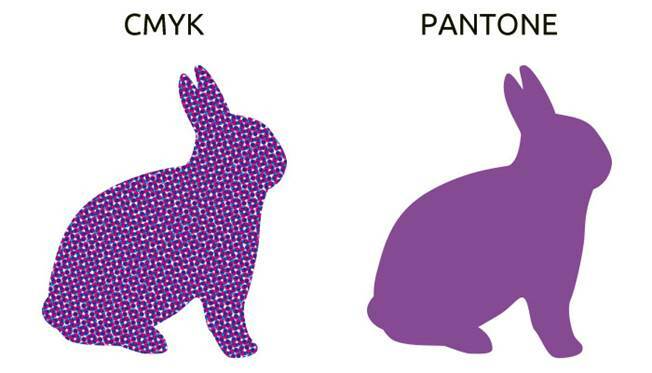 These results are published in Pantone View. Fashion designers, florists, and many other consumer-oriented companies use this color to help guide their designs and planning for future products (Wikipedia, 2018). 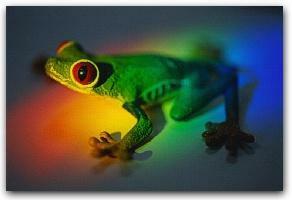 Computer monitors and televisions use the 'Additive Method' to produce new colors from colored lights. They do not use pigments. 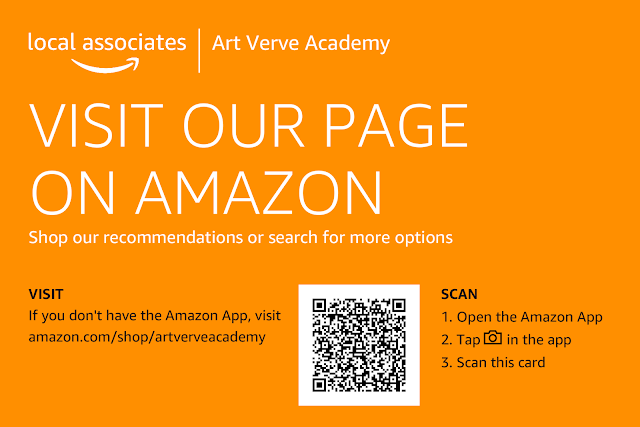 This physical process takes place when colored lights are combined or 'added' together. Mixing all of the primary colored lights or 'adding' them together produces white light. The primary colors in this system are Red, Green and Blue (RGB). To recap the primary colors and their corresponding color systems see the diagram below.